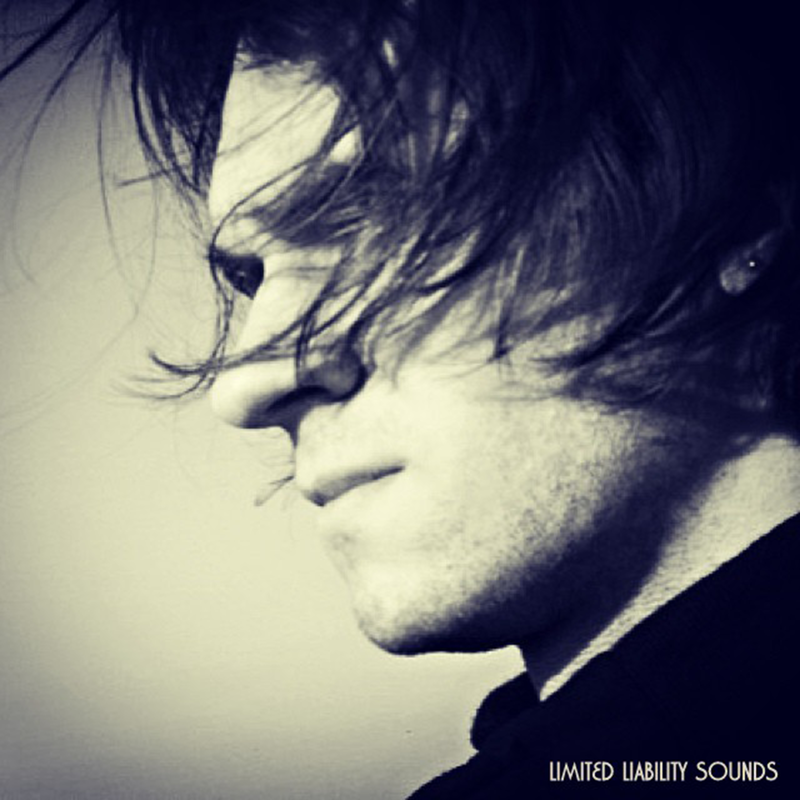 LLS (Limited Liability Sounds) is the name of the Polish noise/electronic musician Adam Mańkowski. Project is active since 2006, when appeared first official CD-R release, titled – “So Hysterical!”. The name “Limited Liability Sounds” is a kind of protest against the treatment of noise as a phenomenon that does not deserve the term as a musical genre. Mańkowski always claimed that the noise is something natural, which has always accompanied man and has the same rights as silence. Music from the sign LLS is a mixture of extreme electronics, ambient, noise and minimalism. You can hear references to artists such as Nurse With Wound, Current 93, Biosphere, Bass Communion, or legendary Master Luigi Russolo. As well as being a prolific musician of LLS, he is active in several musical projects, oscillating around electronic (Insomnia), drum n bass (Stapler) or doom metal (Extreme Agony). From years associated with the Polish record label Larch Records, recently with the Russian Nihil Art Records and USA Palemoon Productions.